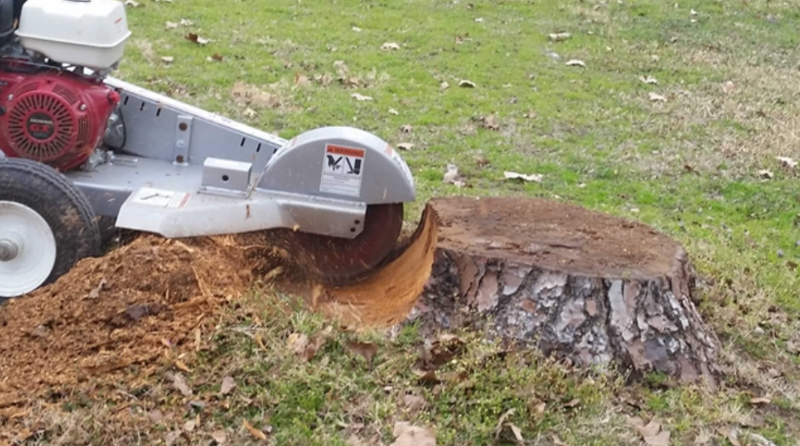 Tree removal might be a necessary part of caring for your lawn, but so is stump grinding. Some people remove or cut down trees but leave the stump behind. We at Troy Tree Service Pros know how important stump grinding is and do not leave the job half done. If you have a tree stump in your yard and would like to remove it, call us today. In case you are tempted to grind the stump yourself, please do not. 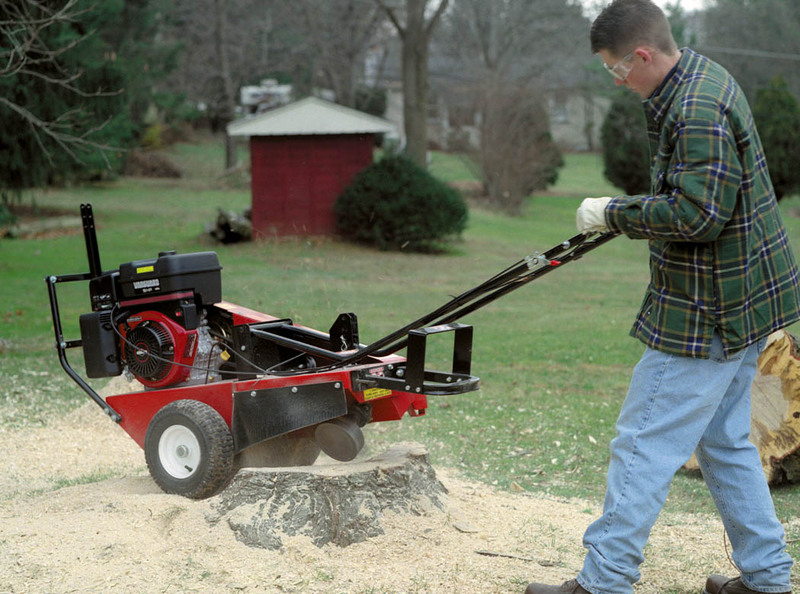 It is important to use a professional for stump grinding for a number of reasons. One of these is that the equipment needed to carry out the job is expensive and dangerous. To operate the tools you need to have specialized training so that you do not end up hurting yourself. You also do not need to use up money buying these tools just so you can grind one or even a couple of stumps. Finally, professional arborists are able to deal with stumps that are diseased, containing the infestation and allowing other plants in your compound to still flourish. Having a stump in your compound can be very unsightly. It makes the lawn uneven, making it look unkempt. Apart from reducing the aesthetic appeal of your compound, tree stumps are also prone to rotting and decay. They become a suitable breeding ground for pests and other diseases which can be harmful to your pets as well as anyone living or working in the compound. To protect pets, people and even the other plants, you need to have these stumps removed. Stumps are also higher than the ground. If you have children in the compound, it increases the chances of hurting themselves. They might want to jump on and off the stump and might end up getting hurt. Even adults could trip over these stumps or gash their feet accidentally when they are in a hurry or have forgotten that the stump is in the compound. 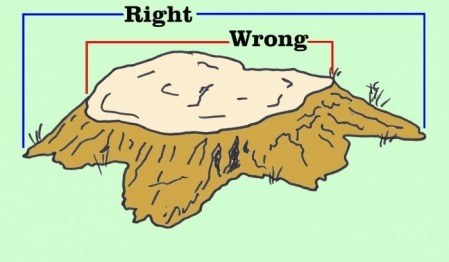 It is therefore important to grind down your stump and level your lawn. The benefits of stump grinding are numerous. First, you are able to make changes to the lawn or even adjust your landscaping once a stump is removed. It gives you a level surface to work with and therefore increases your options for the landscape. Additionally, you are able to easily perform some tasks once a stump is removed, including mowing the lawn without resistance. Aside from this, you get to protect your family, pets and guests from accidents or contracting diseases and controlling pet infestations. This is because stumps promote decay therefore encouraging pests and diseases. Troy Tree Service Pros offers stump grinding services. We have the best team: highly trained and experienced in stump grinding. To complement this, we also have machinery that ensures the work is well done, guaranteeing that there will be no re-growth and that your lawn stays leveled. You can contact us today for a free consultation and estimate.